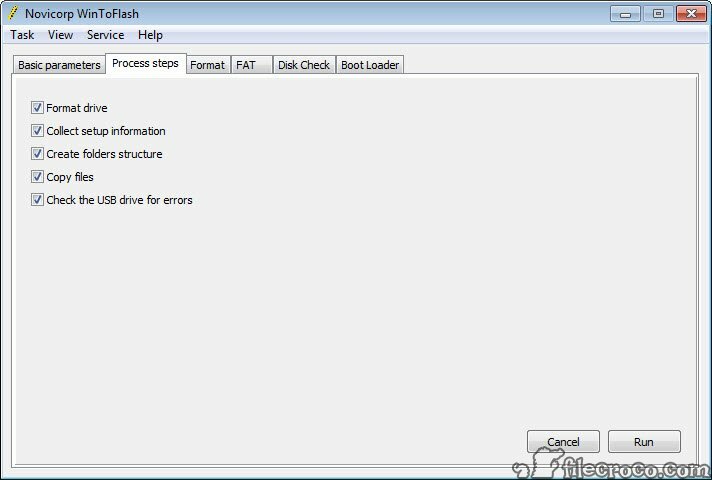 WinToFlash is a free, portable application that turns USB drives into bootable devices. 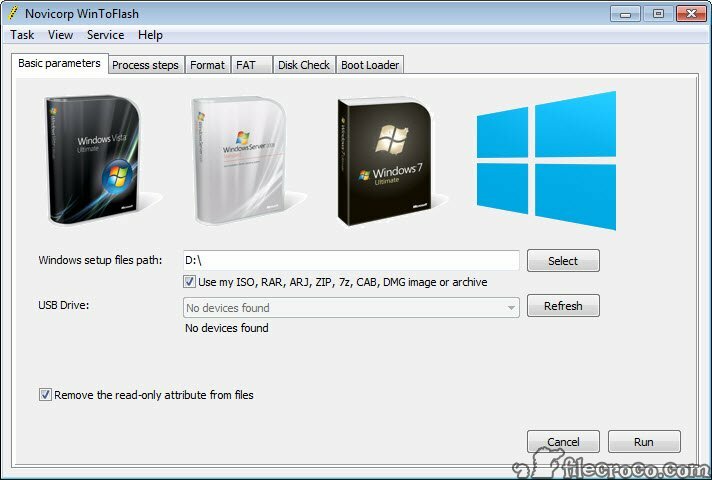 This software was thought so that it meets the newest requirements and needs, where some of the laptops come without a built-in optical CD/DVD ROM. 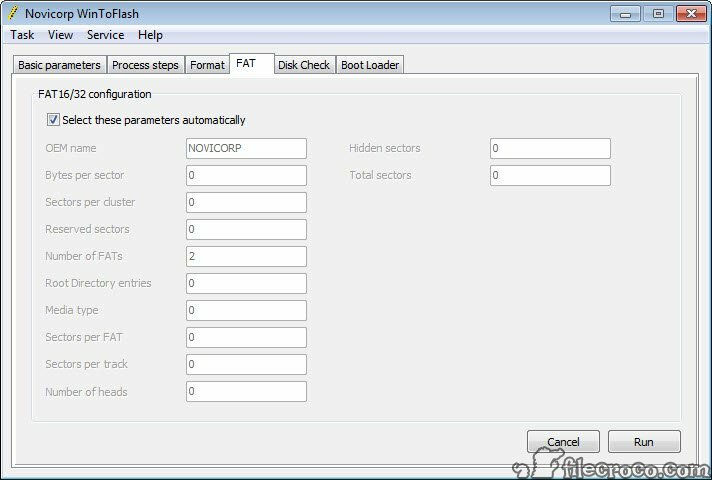 Users have encountered many problems when faced the need to reinstall their operating systems, due to the lack of these optical units. 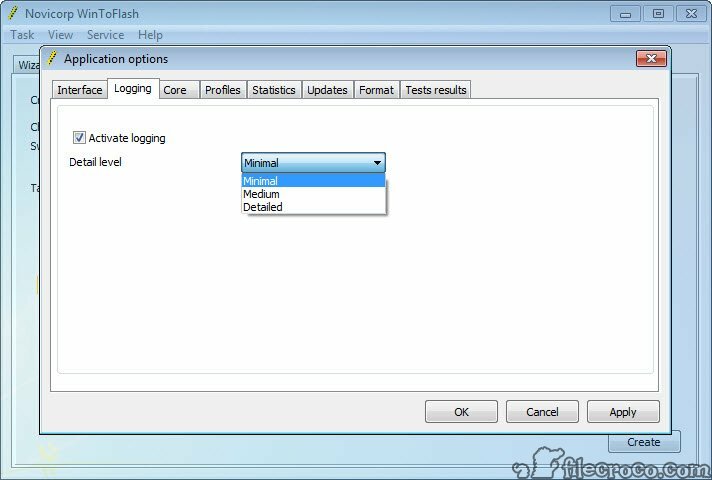 Now it is very simple to copy any bootable CD to a USB drive and use it just like the original CD. 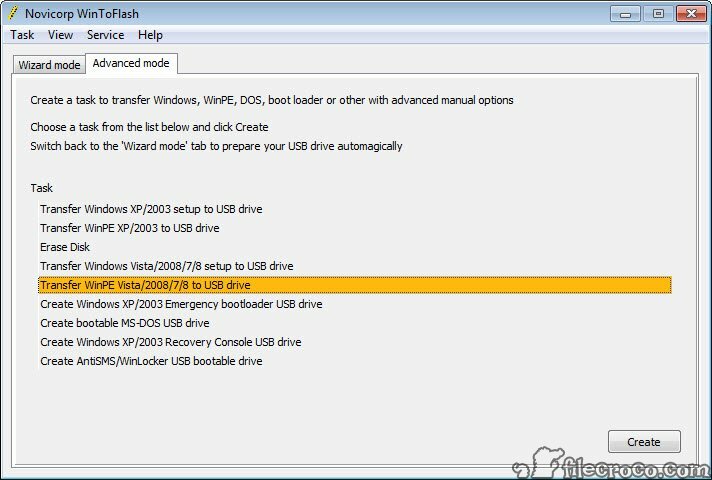 Another great thing is that, unlike CD’s and DVD’s, USB drives don’t scratch and have a longer lifetime. 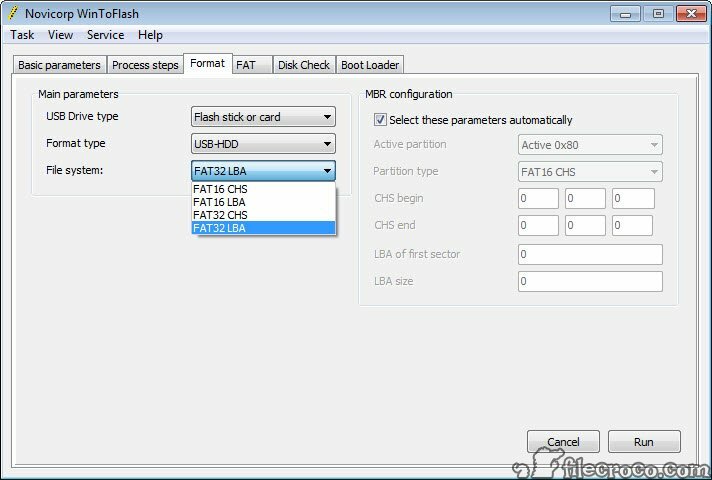 After using the USB as a bootable device, it can easily be formatted and used as before, without affecting its capacity or operating speed. 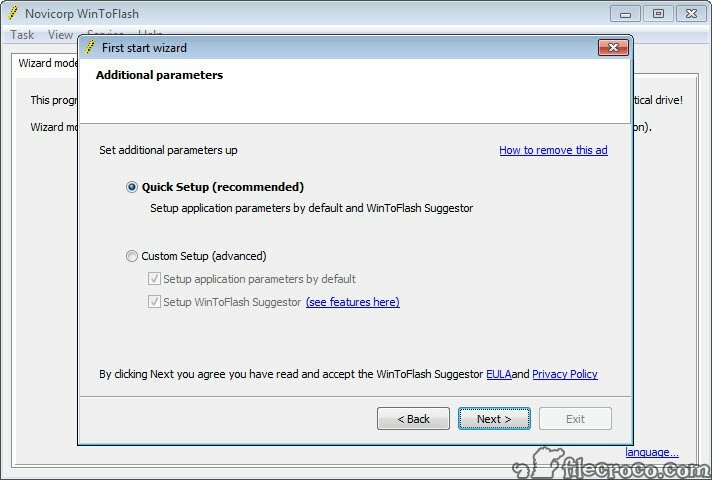 WinToFlash supports all versions of Windows OS, from Windows XP to the latest version of Windows 10 (in both 32 and 64 bit version), making it very useful for all users. 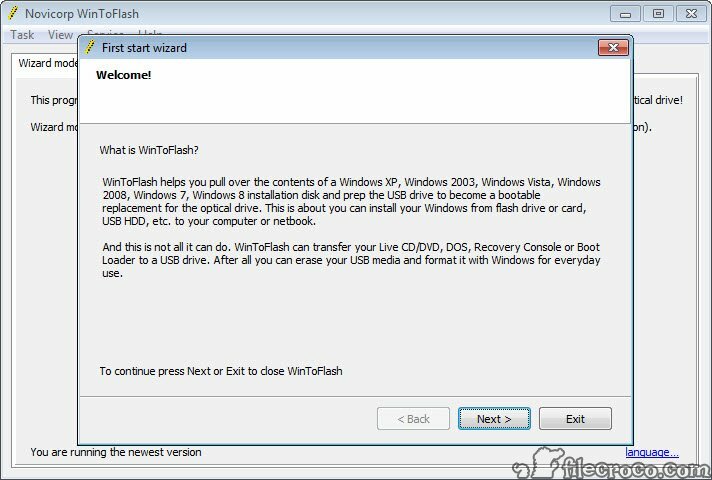 Besides this, WinToFlash also provides some other functionality such as creating a USB drive with emergency bootloader for Windows 2000/XP/2003, transferring MS-DOS to a USB drive and much more. 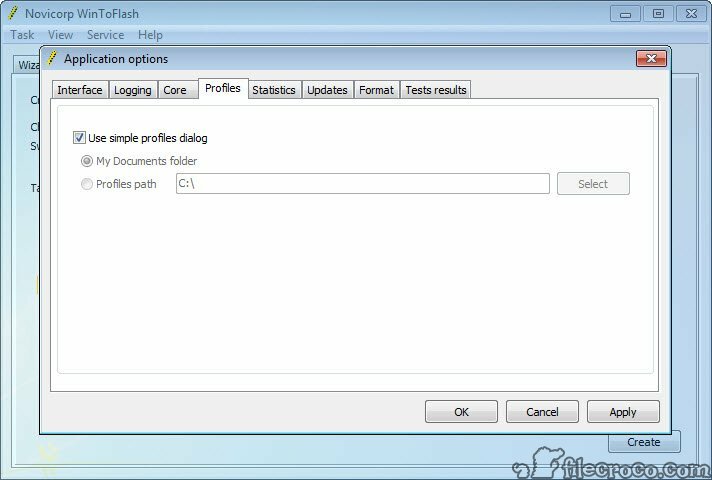 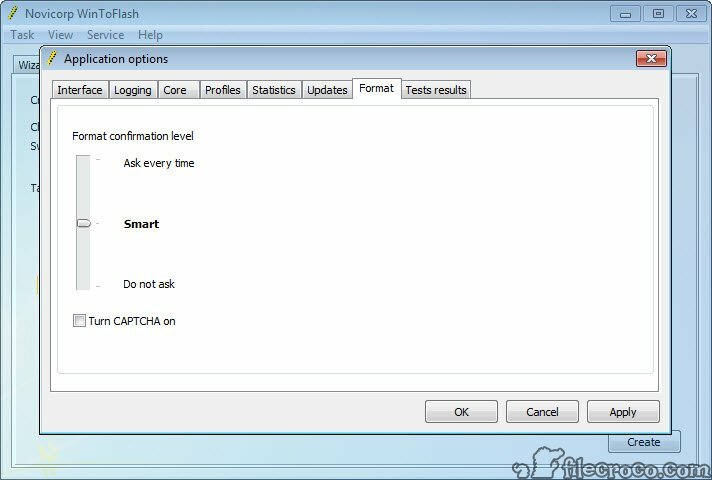 WinToFlash has an intuitive interface and offers multilanguage support, which makes it very user-friendly even for the novices. 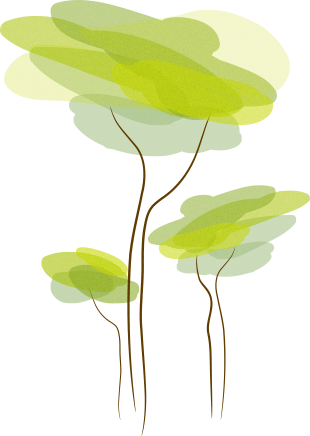 Supports all Windows editions - Home, Professional, Ultimate, etc.